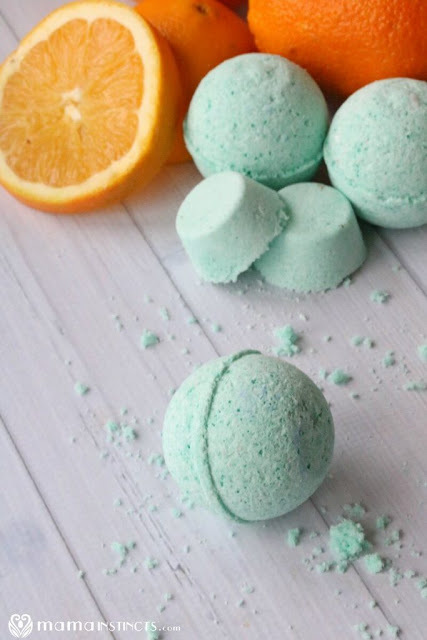 Lucky for you, Lush isn't the only place to get bath bombs - several of my favorite bloggers have great recipes for how to make bath bombs that will have you crafting your very own bath fizzies in no time! 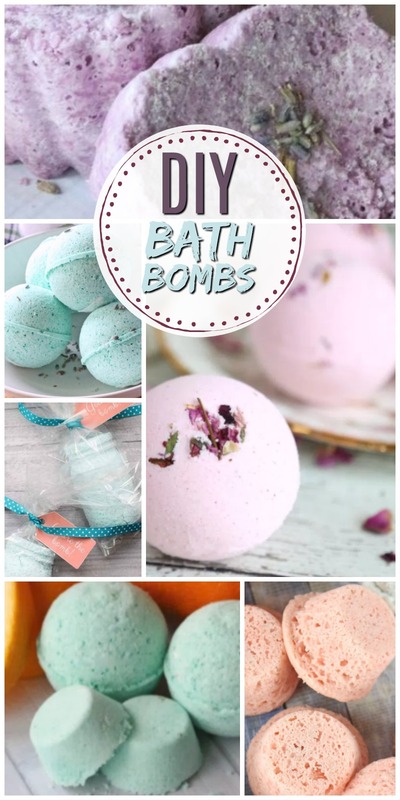 Learn how to make bath bombs using simple ingredients found in most kitchens combined with essential oils to add a soothing or cheering effect. 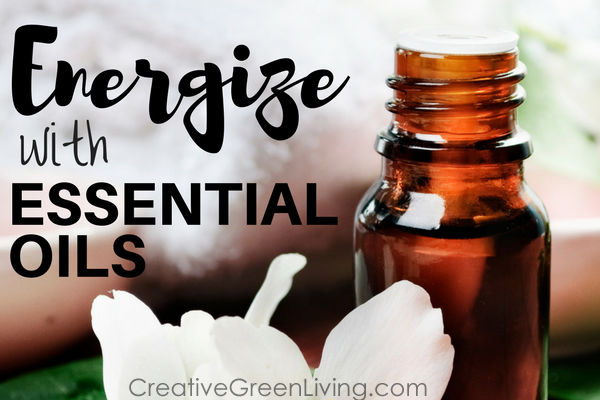 My favorite essential oils are from Rocky Mountain Oils - so skip the overpriced oils from multi-level marketers and get high quality, reasonably priced oils from them. 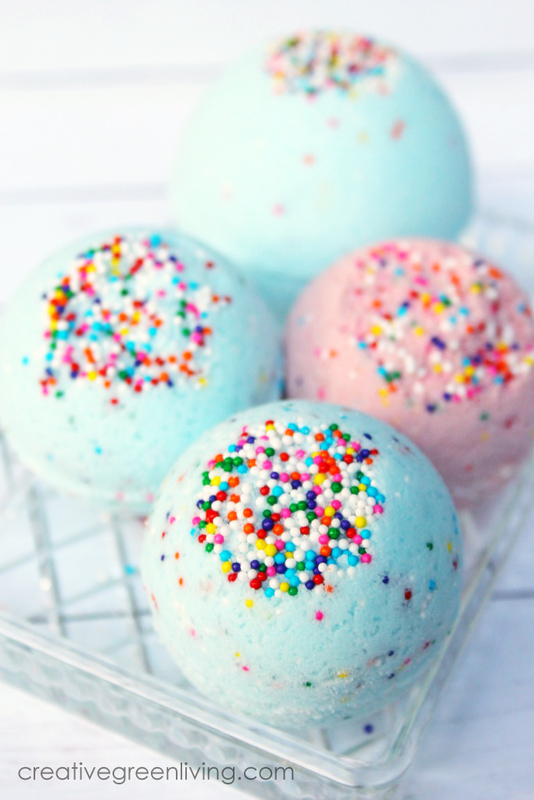 More than 17 different ways to make DIY bath bombs! In addition to smelling absolutely delightful, rose has been used homeopathically to help regulate menstrual cycles and the anti-microbial properties have been thought to be especially healing to the skin, helping to sooth scratches and stretch marks. 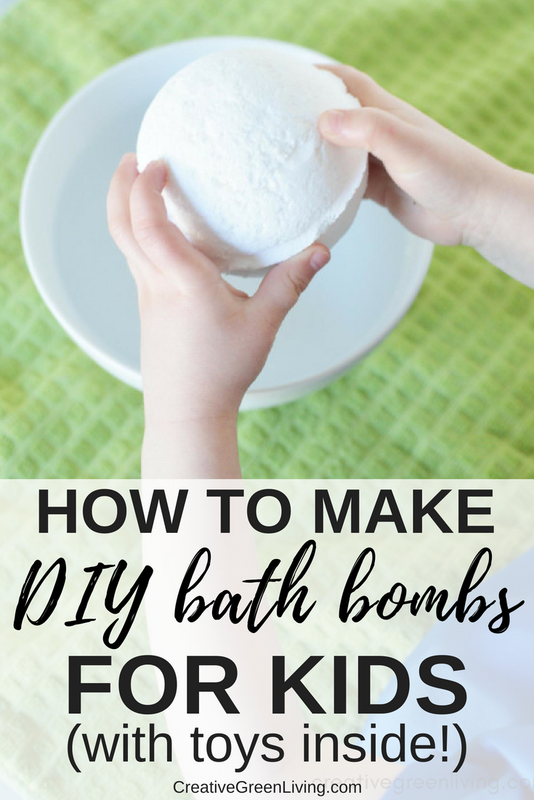 If you love fun scents without the sketchy artificial ingredients, you will love this lush bath bomb recipe. 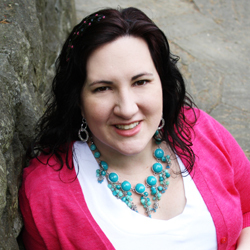 It uses a blend of essential oils that make it smell like bubble gum! 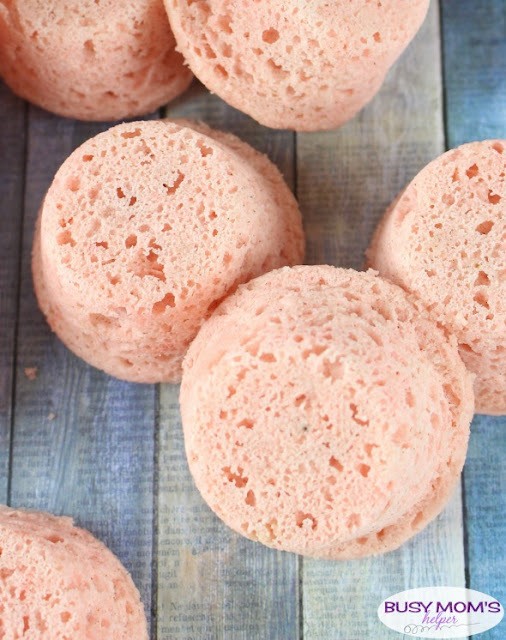 This is one of the best bath bomb recipes for teens and tweens. 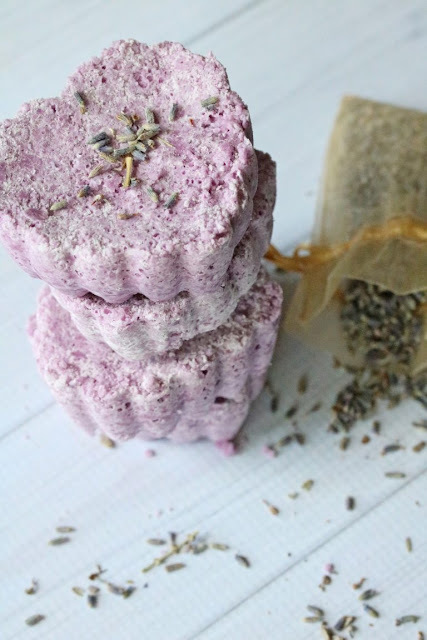 If you or someone you love is prone to headaches, whip up some of these natural headache remedy bath bombs to have on hand when a soak in a relaxing bath is in order in order to help soothe away the pain. 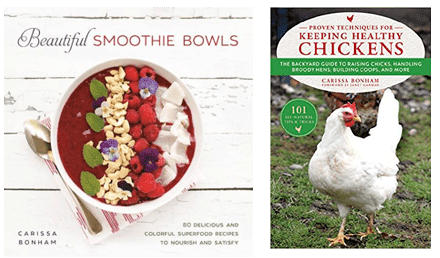 Worked a long day in the garden? Does your body ache? 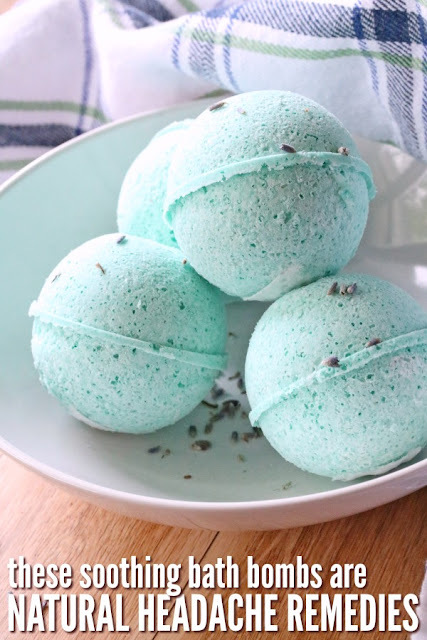 Give your sore muscles the relief they are asking for with this DIY bath bomb recipe featuring green tea and muscle-soothing essential oils like lemongrass and lavender. Learn how to make Lush inspired bath bombs that will turn your bath water an inky black with the help of activated charcoal. Move over, Lush, a new fabulous bath bomb is in town! 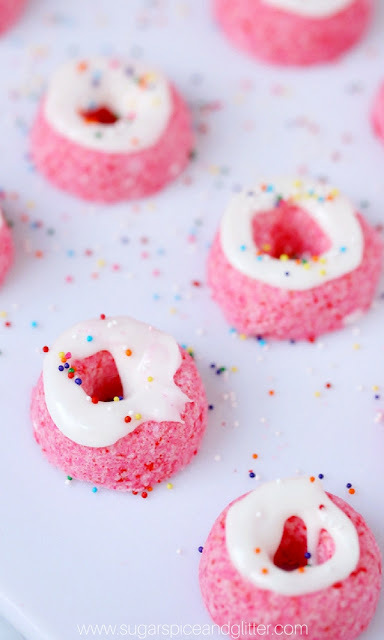 These donut bath bombs from Suger, Spice and Glitter are equal parts adorable and great for your skin. They're a little on the tiny side so depending on the size of your tub, you may need more than one. One of Lush's best bath bomb recipes is filled with fresh avocado. 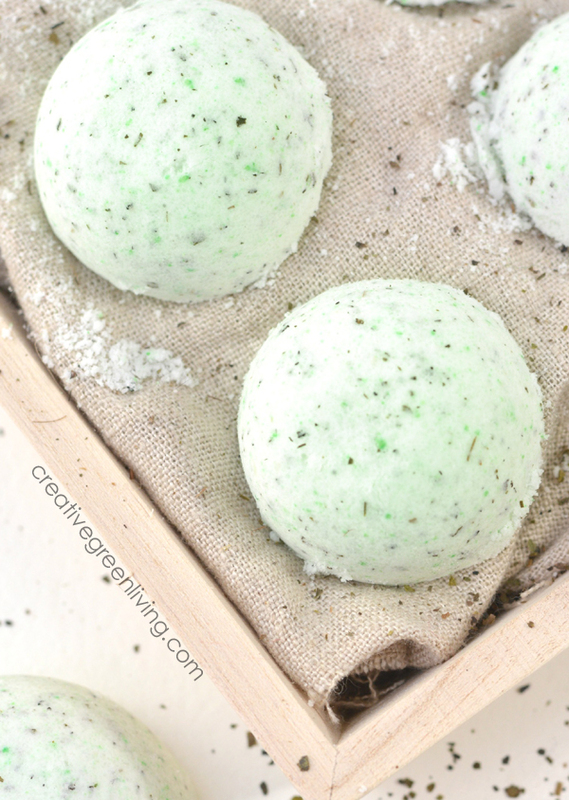 Learn how to make your own Lush style bath bomb with avocado and essential oils in this homemade bath bomb recipe. 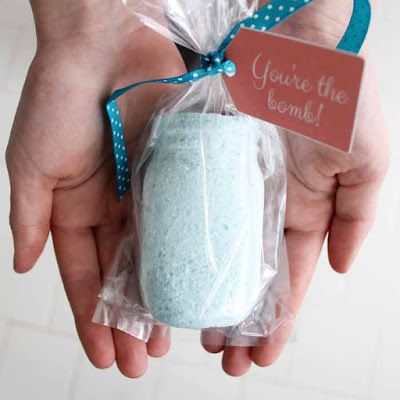 When it's time to unwind at the end of the day, pop one or two of these sleepy time bath bombs in the tub to help soothe away your stress and soften your skin at the same time. Pretty soon you'll be sleeping like a baby! 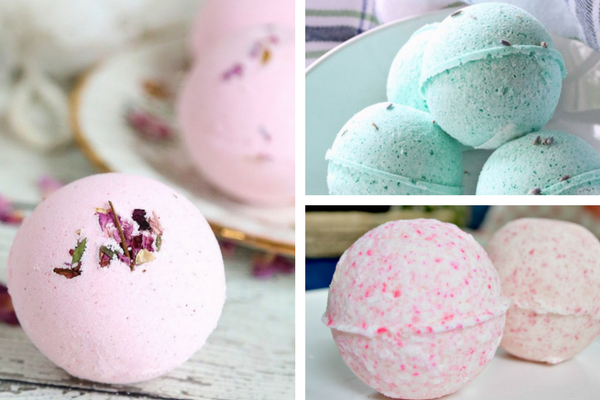 Take your bath bomb recipe game up a notch! 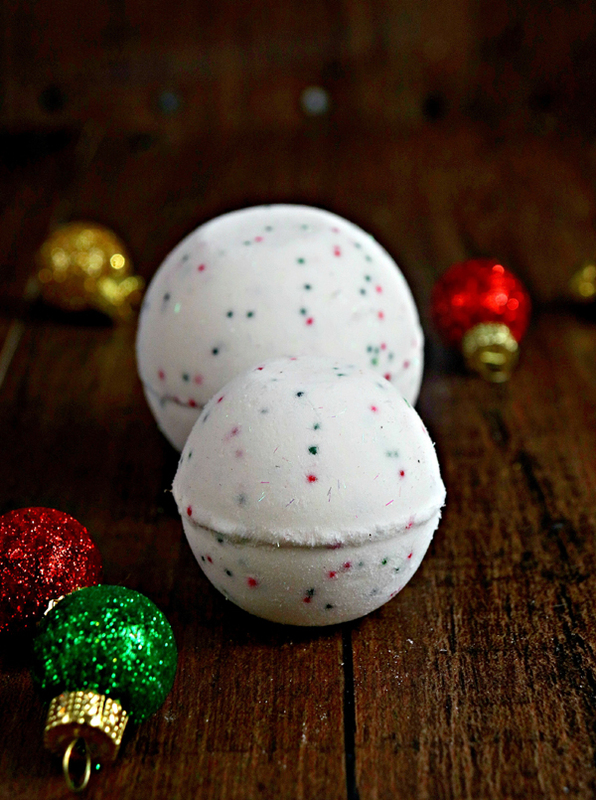 This bath bomb recipe teaches you how to make a yummy bath bomb with sprinkles and natural essential oils that smells like cake! 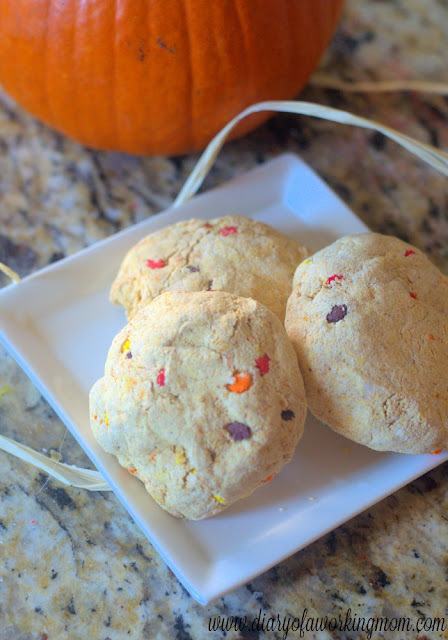 If pumpkin spice is your favorite, you will love this fall cookie bath bomb recipe. Of course if you're worried someone in your house might eat them, you could also make them using a traditional bath bomb mold so they don't look quite so edible. Heidi from Happiness is Homemade says these are so easy that her four old can practically make them by himself! 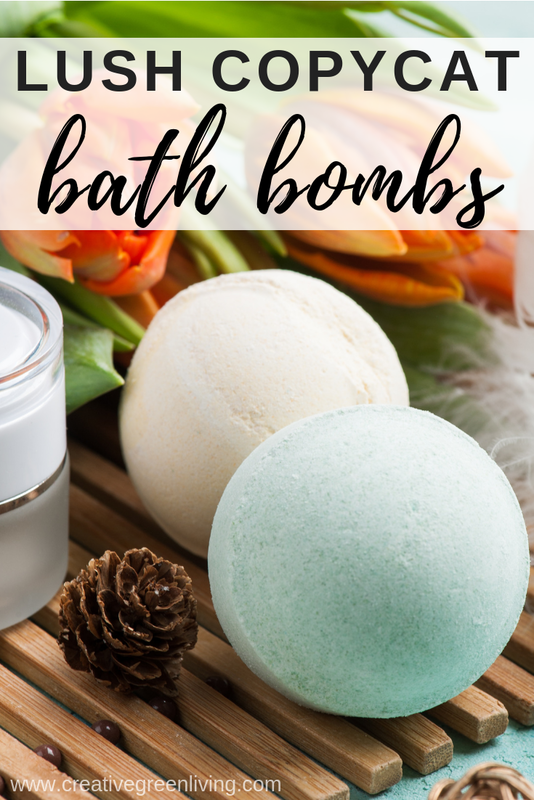 Is you are looking for an easy entry level bath bomb recipe that's hard to screw up, this looks like it would be the perfect recipe for you! Everyone loves rainbows! 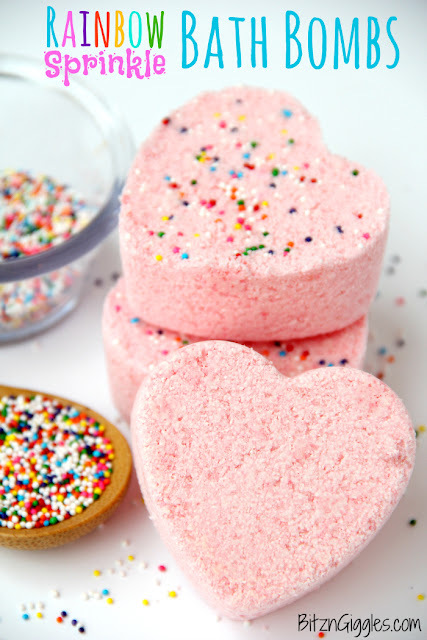 Making this sweet bath bomb recipe with rainbow sprinkles helps give them a little bit of pizzazz as they start to melt in the water. 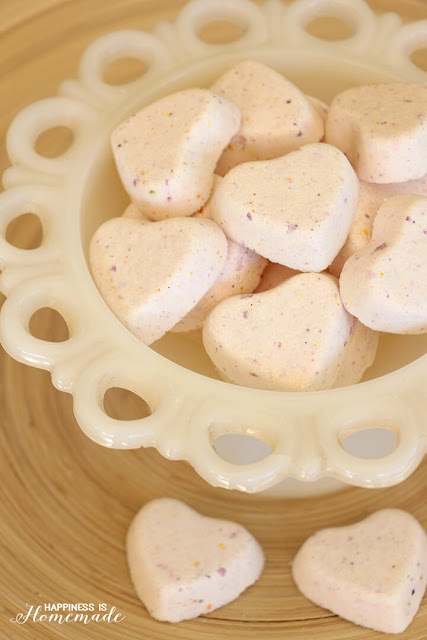 Enjoy the bright, sweet scent of citrus in this fun bath bomb recipe from Mama Instincts. Both mama and her babies will enjoy these yummy bath treats. Relax to the comforting scents of pumpkin and spice in your bath with their Lush inspired bath bombs from Busy Mom's Helper. 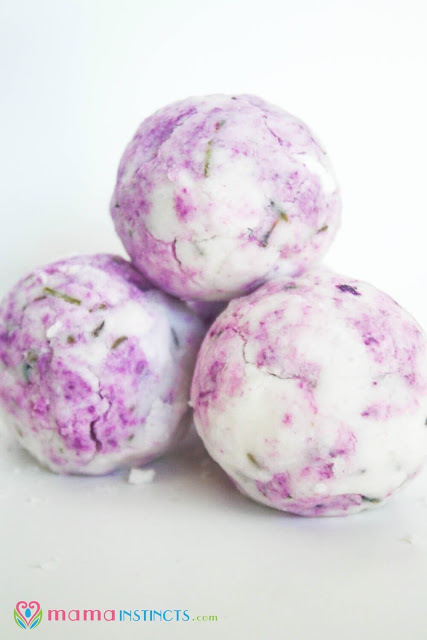 With a combination of lavender, lemon and peppermint, these bath bombs would make a refreshing bath additive during allergy season to help keep your body's allergy response at bay. Not allergic? That's ok! They still smell divine. 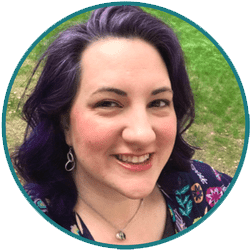 Angie from The Country Chic Cottage is the queen of all things mason jar so it's no surprise to me that when she set out to make bath bombs, she also set out to make them shaped like adorable mason jars! 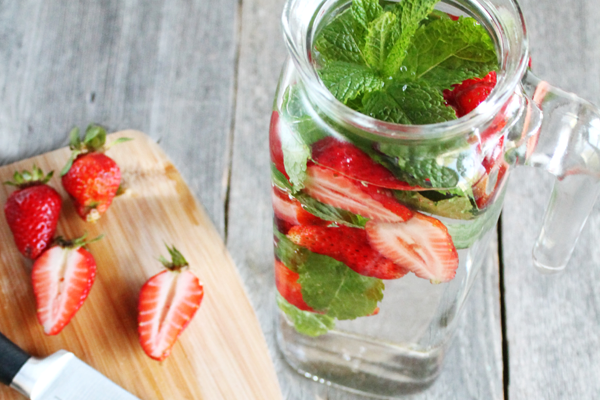 She even teaches you how to make your own mason jar shaped mold for this project. 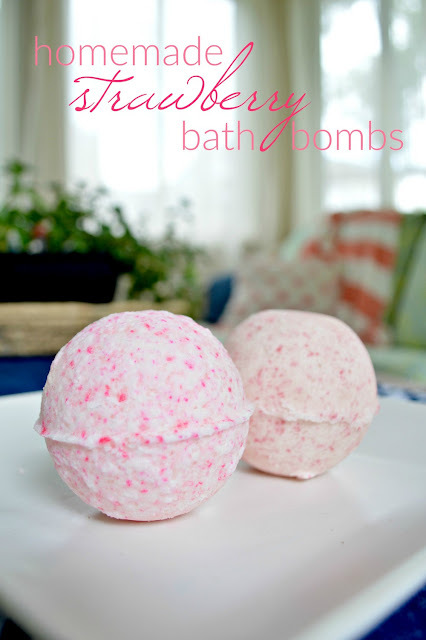 Jessica from Mad in Crafts has multiple spa inspired recipes on her site but this strawberry bath bomb recipe is a great starting point! I love how she keeps it real about how her first attempt at making these exploded! Whoa! Don't worry, though, because she tells you how to make sure yours don't explode, too! 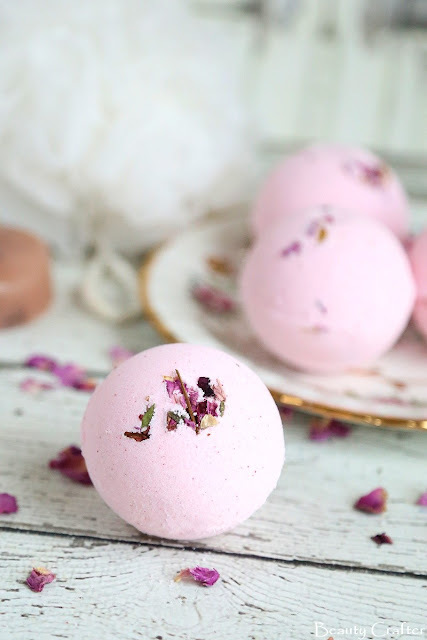 Want to remember how to make bath bombs later? 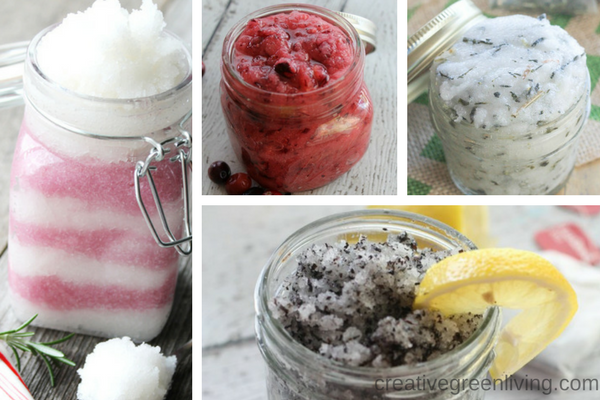 Love DIY Bath and Body Recipes?